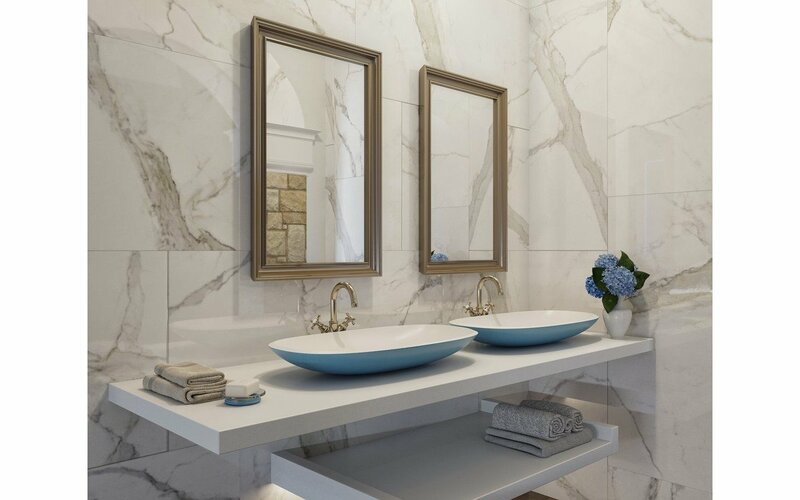 Experience the power of Coletta's unique sink style, long, low dish-shaped rectangular basin with softly rounded corners, crafted from quality stone composite AquateX™ in new Jaffa Blue color that will have you feeling relaxed faster than ever. 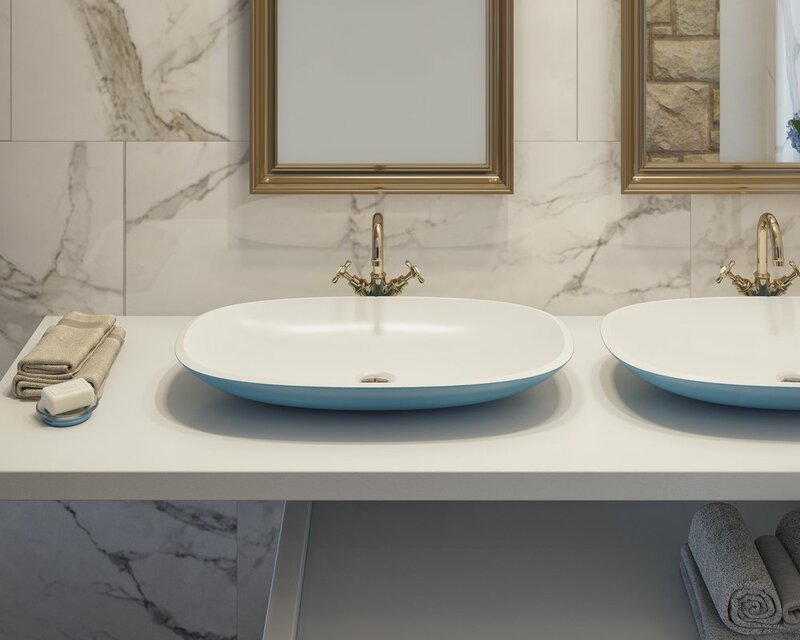 Bringing the clean pop of color, Coletta A Bathroom Sink in Jaffa Blue is a stunning new addition to Aquatica's Coletta range, deriving its outstanding uniqueness from the heart of Jaffa Old Town. Jaffa’s wondrous and indescribable blues provided the impetus for our designers to create a superb blend of the old and new, taking the crisp minimal lines and advanced technology of our popular Coletta model and adding a whole new layer of warmth and character. 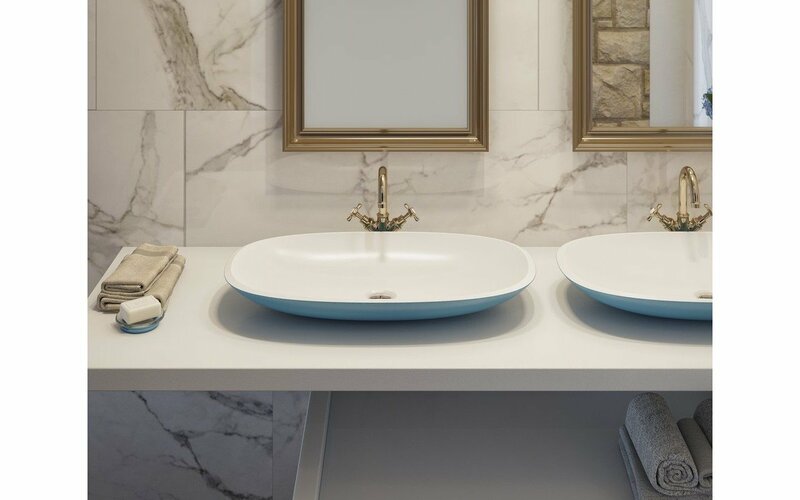 Team up Coletta A Bathroom Vessel Sink with Aquatica Coletta™ Jaffa Blue Freestanding Bathtub for complete Jaffa Old town vibe.